As originally promised in a Nintendo Direct back in September, Asmodee Digital has partnered with Nintendo to bring Catan to the Switch. The game will launch on 20th June. The Settlers of Catan is a multi-million selling board game created by Klaus Teuber, where players assume the roles of settlers, hoping to build and develop holdings while trading and acquiring resources. This Switch version, shortened to 'Catan', will "be showcased with all the benefits of the Nintendo Switch system while providing players with the full Catan experience", according to a recent press release. 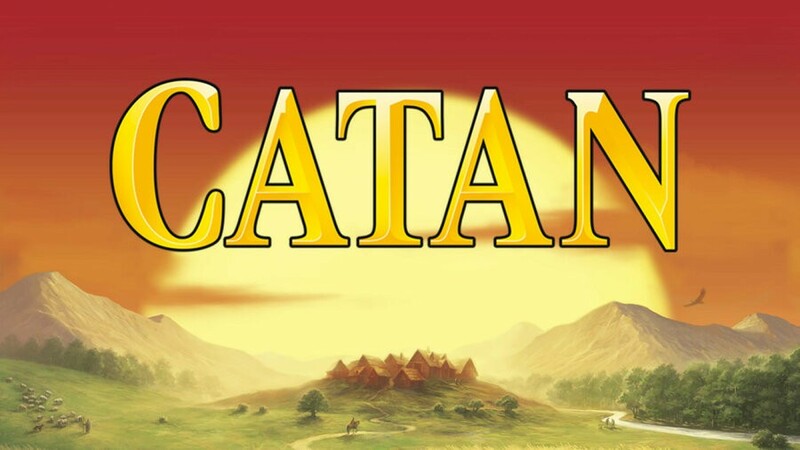 “We are eager to let players play Catan on the Nintendo Switch as we’re sure it will appeal to those who played the board game while also engaging with new audiences having an opportunity to discover this masterpiece. Combining our unique digital expertise and board game roots is key in delivering an immersive experience on par with what critics and players expect from Catan in the digital era." 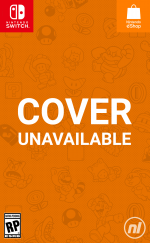 Other than this release date confirmation, there aren't many other details to speak of; even the official Nintendo page for the game only has a one-line description. "One of the most popular board games ever, Catan, is coming to Nintendo Switch in 2019!" Still, we're sure we'll hear more about it as we get closer to its release and, until then, why not let us know if you're a fan of Catan in the comments below? Haven't played this board game, is it good? what about online multiplayer in Carcassonne first? The board game is great! I have the base game and couple of expansions. Will it have online play? @NintendOrc I have wood for your sheep. @SuperCharlie78 It's okay, nothing special, but nothing deliberately terrible like Monopoly. Rather random for a eurogame, not much decision making, but a good gateway to the genre. I liked the Game of Thrones variant which adds Wildlings raiding the board, bringing it to the end potentially quicker. Will it come with the expansions, I wonder? I love Catan, I hope it has online play! I was quite skeptical because it’s been a bit of a hipster cliche to love Settlers of Catan. I mean it’s just a board game, after all, so what’s it doing with such a rabid fanbase of eager proselytizers? Then I played it with family. And I won. And I loved it. There’s a bit of a learning curve, especially for someone as slow and anti-strategic as myself, but once it clicks, you can really appreciate the game’s design and the atmosphere it creates among the players. That being said, I think it’ll really lose something in the translation here for local co-op, but online should be fun. Hopefully the AI will be better than the Android port where the AI players collectively gang up on the human player even if one of the AI players is in the lead. I am amused by the "settles" on a date title of this article. With ASSmodee involved we can only assume this version will be way worse than the now 10 year old Xbox Live Arcade version from Big Huge Games..... exactly as was the case with Carcassonne. The ASSmodee team should walk in line with all of us shouting shame. I've never played Catan other than a few offshoots which were pretty fun. I'm mostly looking forward to Munchkin though! I hope this is nearly as enjoyable as Xbox version was. There's something to be said about gathering around a table with friends and playing a board game. But sometimes, setting up and taking down all the pieces can be a bit cumbersome, so I love that Asmodee is bringing board games to the Switch and hope they do not stop anytime soon.